Jyväskylä is a dynamic, youthful and lively city, which on the basis of its specializations promotes itself as the Human Technology City. The City of Jyväskylä is the seventh largest city in Finland with 130 000 residents. It is famous for its achievements in science and technology, its high-quality cultural activities and beautiful natural environment. Jyväskylä is experienced in arranging large-scale international events. 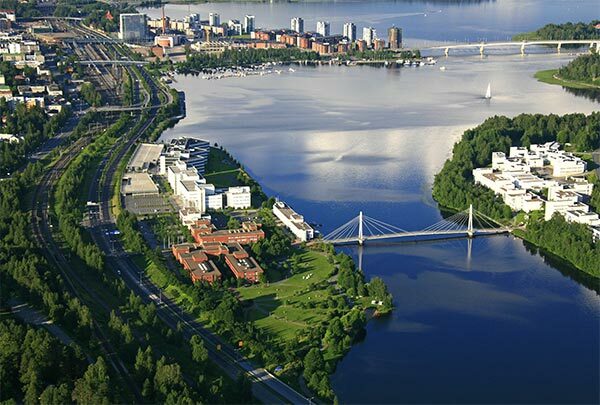 Jyväskylä is the second most popular city for fairs in Finland and also an important congress venue. The city is located in Central Finland in the heart of the beautiful lake district, and the varied and unspoilt nature starts close to the city. The area offers numerous opportunities for recreation to complement the conference. 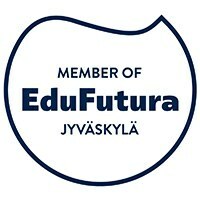 In Jyväskylä the social programme is always a surprise! Culture lovers can enjoy a voyage into the creations of world-famous architect Alvar Aalto, as Jyväskylä is his home city. The region boasts almost 30 buildings designed by Aalto, representing all of his styles – which more than anywhere else in the world. They are complemented by new, modern buildings forming a compact city centre with youthful appeal.